Atlanta Empire Lacrosse - the New Era! Atlanta Empire Lacrosse is one of Metro Atlanta's most successful elite lacrosse development programs. At AEL we develop players from U9-U19 propelling players to a higher level of play. We believe every player has the potential for greatness. We offer many options for our players at every level. AEL is a year-round development program that focuses on individual skill building, team development, and improving lacrosse IQ. 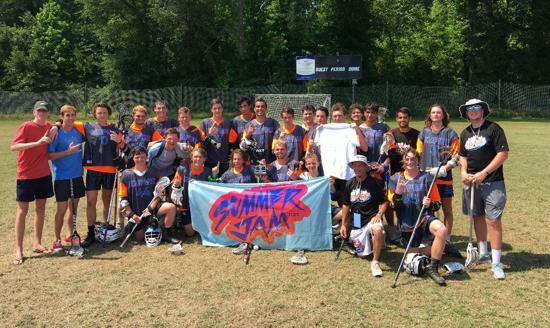 We send our teams to some of the most competitive regional and national lacrosse tournaments in the country. 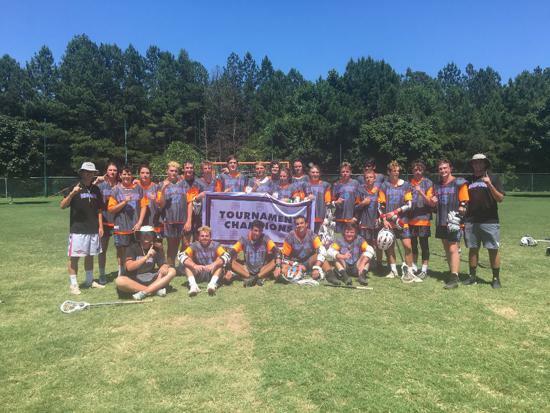 Many of our players are among the top lacrosse players in the Southeast and many of our high school players have gone on to play for some of the best NCAA D1, D2, and D3 college programs around the country. *IMPORTANT NEWS FOR THE 2019 SUMMER TEAMS! We have decided to spread out our tournament schedule this summer season so that Coach Dan can focus on ALL teams in our program, from U9 up to high school. The younger teams will play most of their tourneys on different weekends than our older teams to allow Coach Dan to dedicate his time and expertise to every player in our program. Our mission is to develop every player and improve lax skills and game IQ during each season. Over 40 Empire boys represented at the Showcase! We had a fantastic time in Hershey, PA, on the weekend of July 14th and 15th, after an awesome couple of days in the beautiful polo country of Poolesville, MD, just outside of Washington, DC. Our teams truly came together as did our families. We had a hugely successful weekend for our program, where 3 out of our 5 teams participating made it to the Championship! The 2022 Team became Runner-up and both our 2020 AND 2021 teams were victorious!! Quite an accomplishment playing teams from Long Island, Texas, Pennsylvania, etc.. We are SO proud of our boys and can't wait to keep the momentum going! 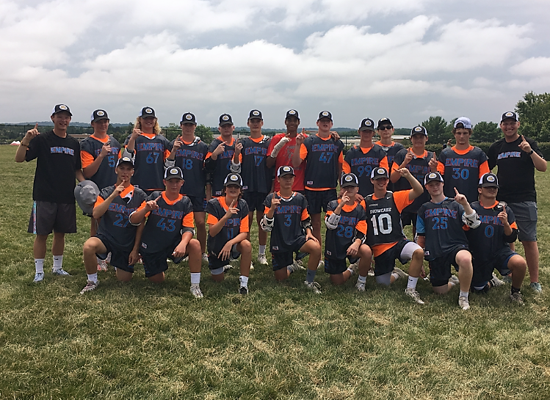 2020 Team Takes the Varsity Title at HoganLax-Hershey! 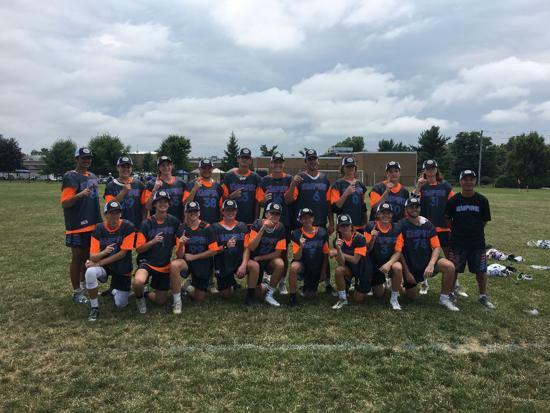 2021 Team Goes Undefeated to take the JV Title at HoganLax-Hershey! 2020's and 2021's - Taking the Championships Home! After a Fabulous 2018 Summer Season! #Empire #Family #ThxMomandDad! DO YOU HAVE WHAT IT TAKES TO BE A PART OF ATLANTA EMPIRE LACROSSE? If you are hard-working, coachable, and want to improve your lacrosse skills and game IQ, then we want you! Summer Season 2019 will consist of 5 tournaments for 2024's and OLDER and 4 tournaments for 2025's and YOUNGER. 2020 Team Takes Tournament #2! Through Rain or Shine, Morning or Night, AEL has WORK ETHIC! One on one lessons are beneficial to many players keeping them focused, engaged, and free from distraction. Everyone can benefit from individual lessons because they are the most personalized form of training. Private lessons can help your player to enhance their skills and obtain new ones. Coach Dan is offering lessons for players in all age brackets. ©2019 Atlanta Empire Lacrosse / SportsEngine. All Rights Reserved.